Want a home right now? 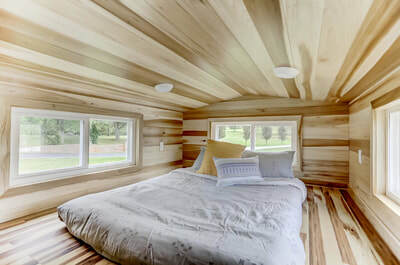 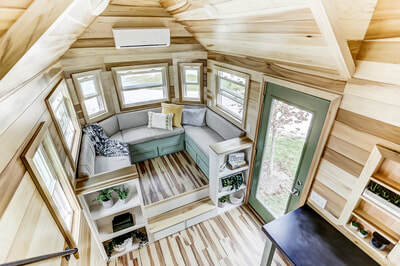 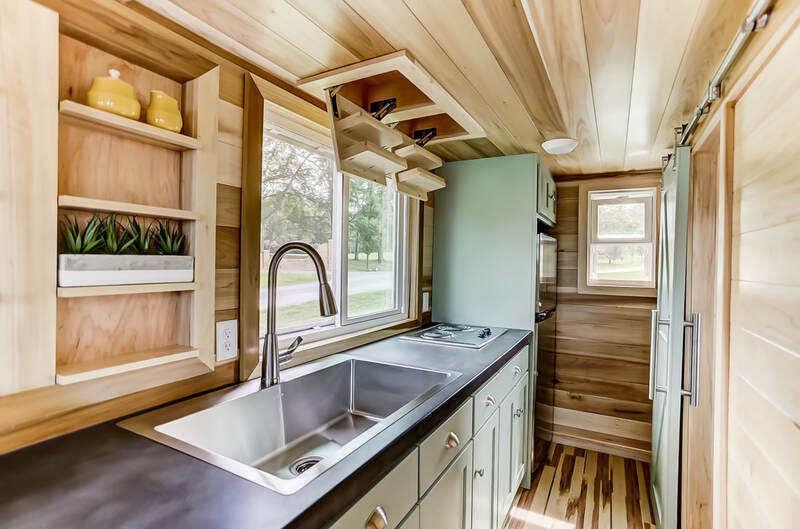 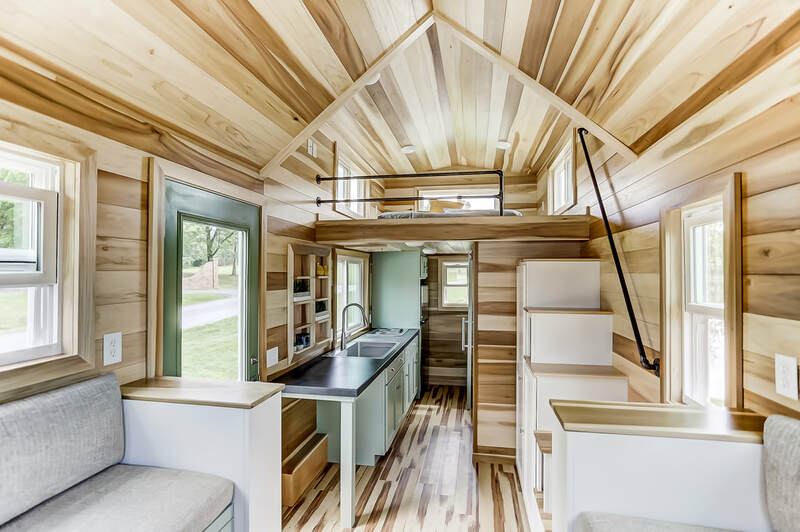 The Point is a stunning 20 foot tiny house on wheels with a spectacular living area, kitchen, and loft. 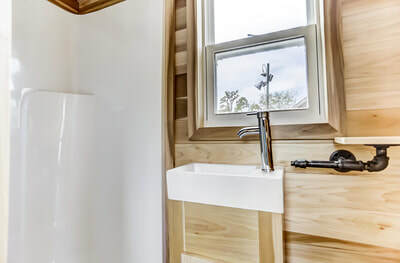 With gorgeous green cabinetry and a modern concrete countertop, it is certainly one of the most beautiful and functional homes we've ever built.